The Holden F5 Steam Locomotive Trust, formed in 2003, is constructing a replica of the Great Eastern Railway’s M15r (latterly LNER F5) Class of locomotives, designed by James Holden and an improvement upon members of the earlier M15 (LNER F4) Class introduced by Thomas William Worsdell. With examples to be seen throughout East London and East Anglia, the last member of this type was withdrawn by May 1958. 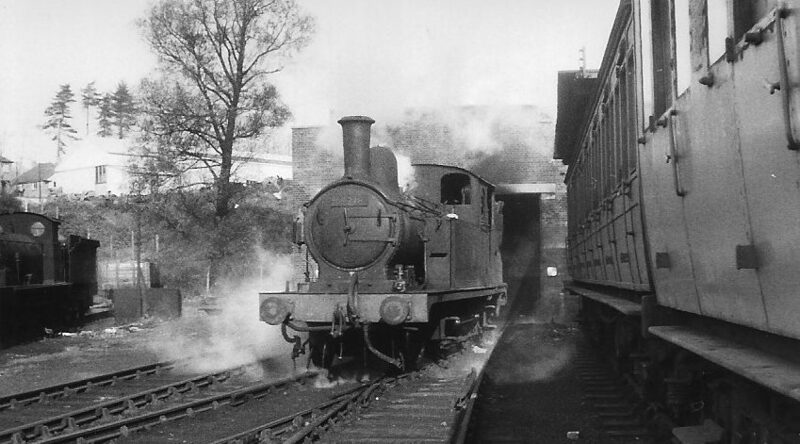 In their last years of service, they became synonymous with the Epping to Ongar branch (on what was part of London Underground’s Central Line) where they operated push-pull services until November 1957. 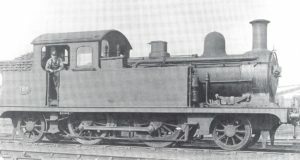 Two members of the fleet were fitted with F6-style cabs, which were notably different owing to their square front and rear windows and additional side panes. 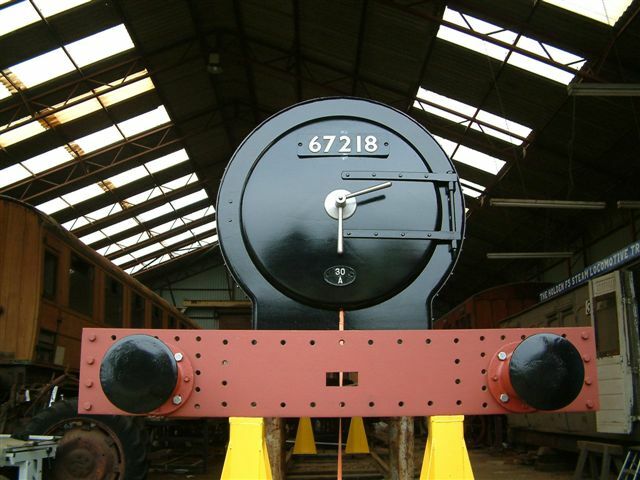 The ‘Trust’ is recreating one of these two locomotives, namely GER 789. 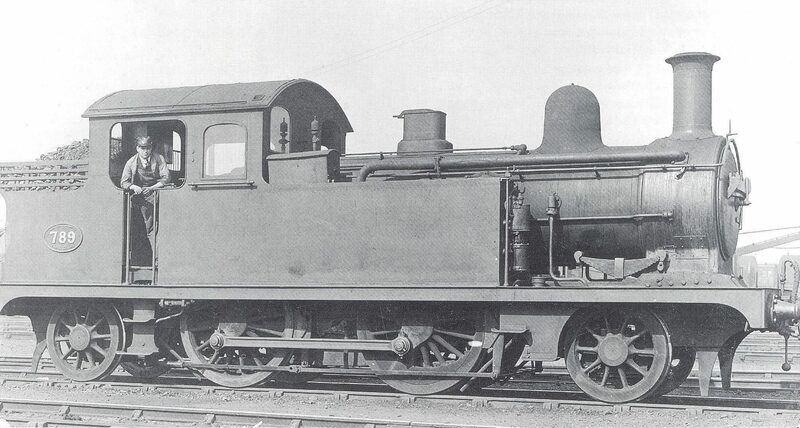 Whilst not the flashiest of locomotives, upon completion the engine will be well-suited to the needs of many heritage lines; with modern engineering practices and design work being coupled with original drawings, GER 789 will be more than capable of all but the heaviest loads. 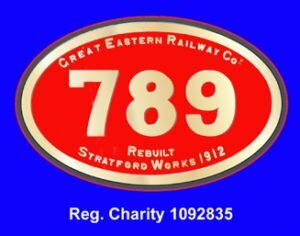 We are well on our way to taking a major step in the construction, with the frames due for assembly at Tyseley Locomotive Works in Birmingham, but we need your support to keep the momentum going – see how you can help to make GER 789 a reality. Why not consider leaving a legacy towards GER 789?